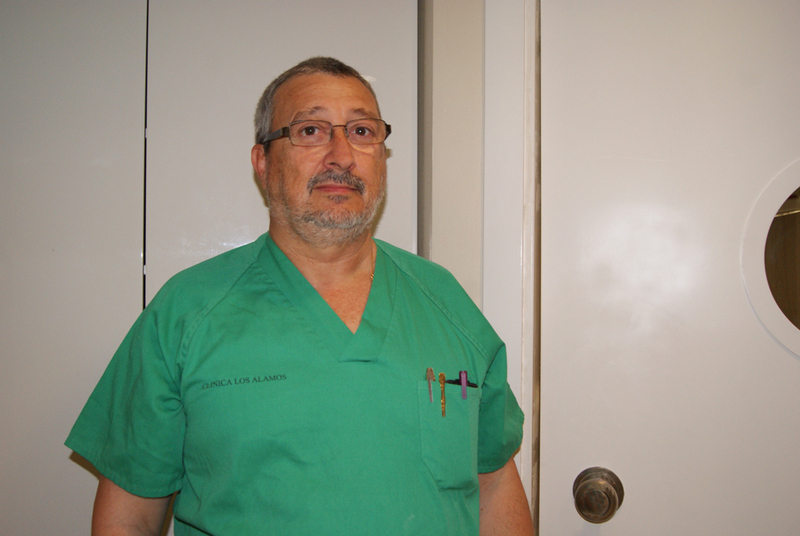 Graduated as Bachelor of Medicine and Surgery in 1984 from the University of Cadiz and specialized in Plastic, Reconstructive and Aesthetic Surgery from 1993. Dr. Muñoz has several publications and contributions in scientific journals and conferences. He was Head of Department of Plastic Surgery at the Hospital San Carlos until 1996.